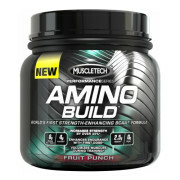 MyProtein Pulse V4 500g Orange Imported By Paradise Nutrition .Key Benefits Premium Pre-workout BlendContains Creapure and caffeineRich amino acid profile What is Pulse V4? 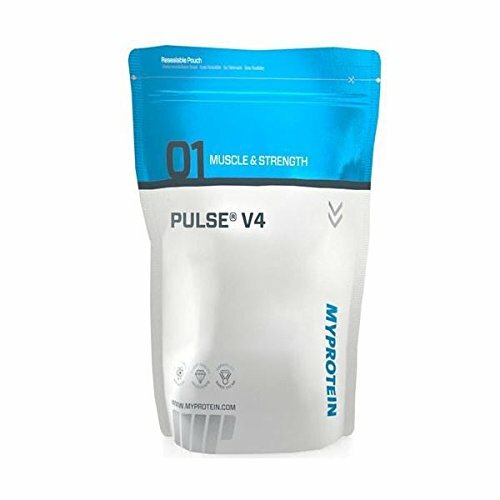 Myprotein Pulse V4 is our most powerful pre-workout formula to date, combining some of the most heavily researched supplements. Each 17g serving of Pulse V4 provides 9.2g of our ‘Premium Pre-workout Blend’,combining Creapure , AAKG, Beta Alanine, and Citrulline Malate, plus a rich amino acid profile. 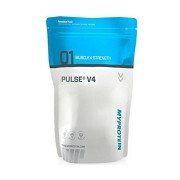 Myprotein Pusle v4 product also contains 168.4mg of caffeine per serving.What are Pulse V4 Benefits? Pulse V4 Creapure creatine monohydrate has been proven to increase physical performance in successive bursts of short-term, high intensity exercise.Pulse V4 contains approximately only 8Kcal per 17g serving. Who is Pulse V4 Suitable for? 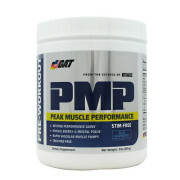 For anyone looking to take on a low calorie fat free premium pre-workout product containing creatine and caffeine. 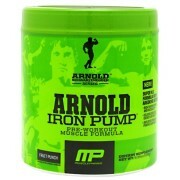 Ideally this product should be consumed 30 minutes before your work-out. 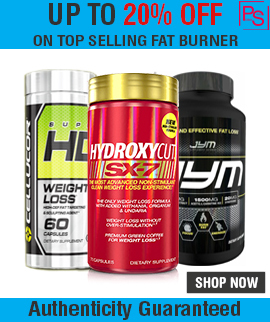 Warning: It is not recommended to use any other Caffeine or Creatine based products at the same time as Pulse V4. Before consuming Pulse V4 seek advice from your doctor if you are unaware of your current health condition or have any pre-existing medical condition including but not limited to: high or low blood pressure, cardiac arrhythmia, stroke; heart, liver, or thyroid disease; anxiety, depression, seizure disorder, psychiatric disease, diabetes, pernicious anaemia, difficulty urinating due to prostate enlargement, or if you are taking an MAO inhibitor or any other medication. Do NOT use if you are pregnant, nursing, prone to dehydration, or exposed to excessive heat. 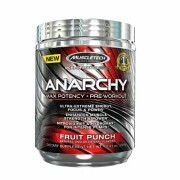 Reduce or discontinue use if sleeplessness, tremors, dizziness, nervousness, headaches, or heart palpitations occur. Pulse V4 is only intended to be consumed by healthy adults 18-50 years of age.Keep out of reach of children and pets. Pulse V4 needs to be stored in an airtight container.